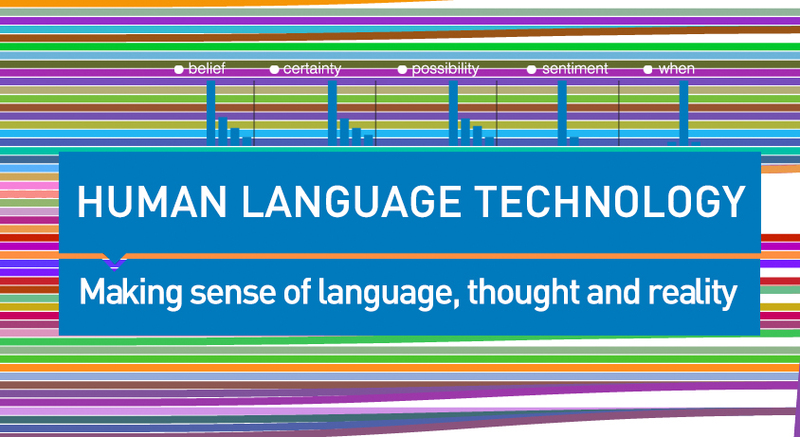 Are you a Master Student in Linguistics, Computer Science, AI or Communication Science? Do you want to get paid for working in an exciting research project that combines research strengths from different disciplines? 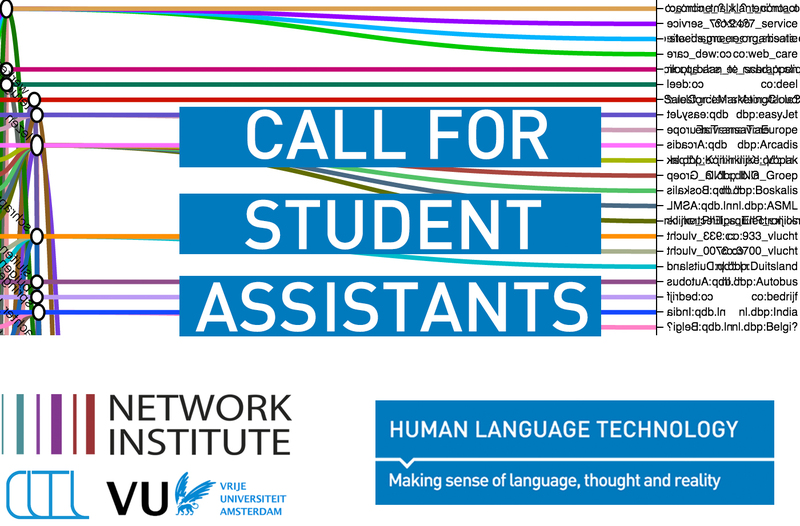 We are always looking for talented students for projects involving computational linguistics, computer science and communication science. Positions are for 1 day per week during the academic year 2017-2018. If you are interested but want to know more about the possible projects and what to do please get in touch with Chantal van Son. Otherwise, send a motivation letter and CV to the contact person for each project. An excellent opportunity to boost your CV.